KABUL: Two Irish cricketers are excited about playing for the Kandahar Knights in the inaugural edition of Afghanistan Premier League, commencing this week in Sharjah. Paul Stirling and Kevin O’Brien are part of the Kandahar Knights, which will be led by Brendon McCullum, according to BBC. “I’m delighted to be heading over with Stirlo [Stirling] to Sharjah to join the Kandahar Knights,” O’Brien was quoted as saying. For his part, Stirling thinks their participation in the event will benefit Ireland’s future T20 efforts. 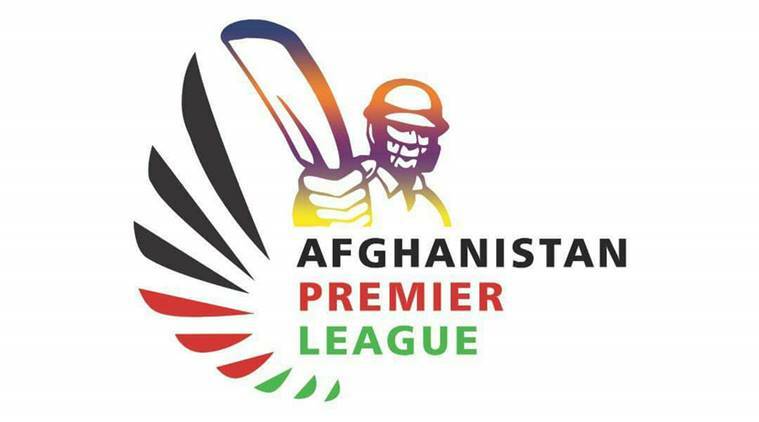 Organized by the Afghanistan Cricket Board (ACB), APL is scheduled to be held from October 05 to October 21 at Sharjah Cricket Stadium. It features 23 matches, including twenty playoff matches (each team playing each other twice), two semi-finals, and the final.